Shrove Tuesday yesterday and I shrive that I haven’t had a long cycle ride since last July …until yesterday when I served penance going on the longest one way ride I have ever been on yet. And what a shock to the system it was, with aching back, arms, legs and …ahem…undercarriage. 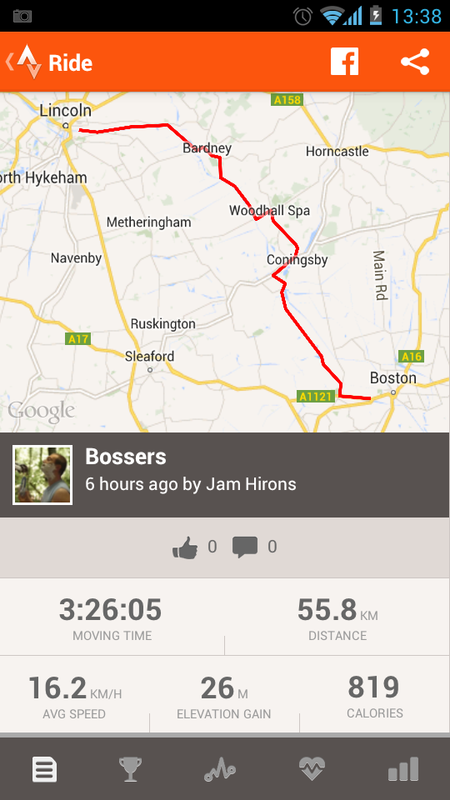 No video but thanks to strava, heres what they recorded via GPS. Where Am I On This One?